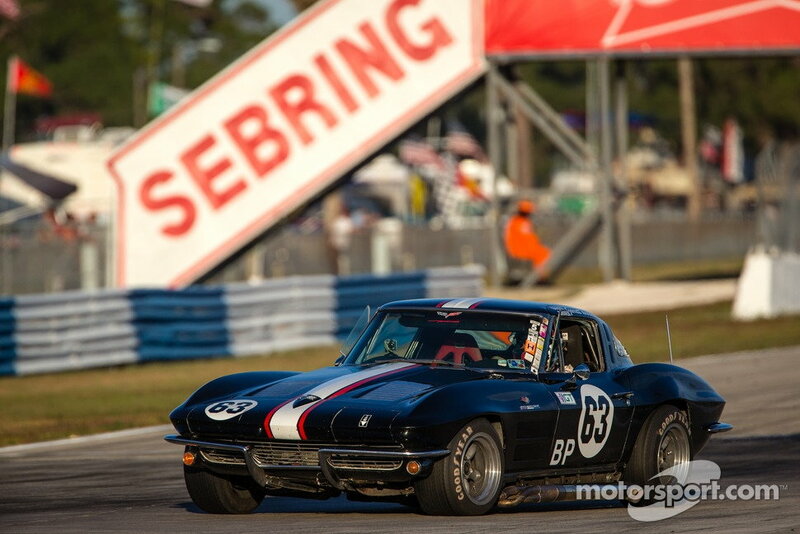 I have not been to a vintage sportscar race for a number of years so wife and I jumped into the 57 and drove to Sebring on Saturday. Bought tickets to enter the Hagerty Car Show so I could get a nice parking spot near the track. 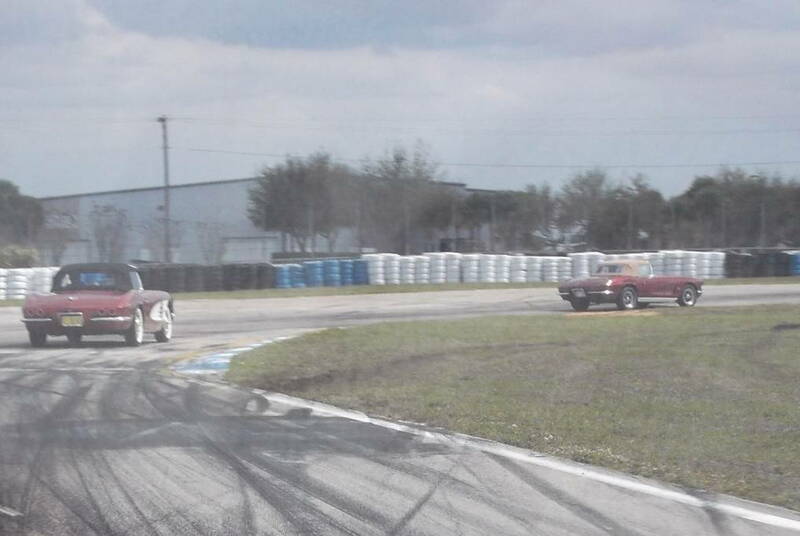 The racing was OK if you like Porches but not too many old vintage racers were out. We stayed till mid afternoon but had a 2 hour drive back to Cape Coral and the 57 is "hardtop only" so what we got for the day was sunburn and windburn. And oh ya we got a ribbon for "best in class" but I have no idea what class. It was a fun day but we really needed the pool when we got home even if the water is 90 degrees. Did you have an opportunity to drive around the track? 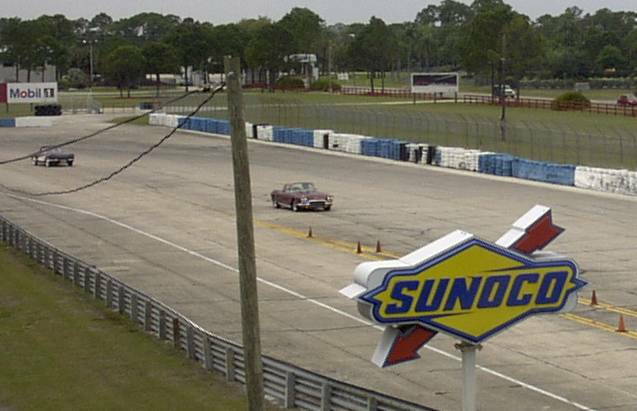 Several of us did so in 2013, and it was the highlight of the trip (taking the 62 around for a few laps). 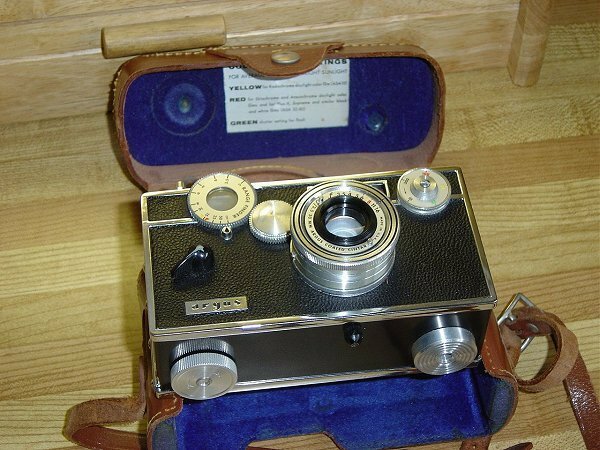 Several of our forum members also attended (Frankie in his 61, wmf62 with his 62, etc.). Congrats on the class win! Last edited by Plasticman; 03-05-2018 at 05:52 PM. Yes. The “touring lap” is loads of fun. Got to spin up the 61 to triple digits twice on the straight always. C1s are a handful at speed to say the least. Last edited by Frankie the Fink; 03-05-2018 at 04:44 PM. Frankie following us....was surprised how rough the track was. Thanks - never saw that pic before...but yes, my spirited driving got toned down a bit when I realized the washboard nature of some parts of the track... Shall we say it was interesting in a live rear axle car.. This was an old B 17 training base. There is one nice hotel on site. Chateau Elan which is neat if you get a room with a deck out back gives a great view of the racing. The 12 hours is next week and number 66. So racing there since 1952. Great history but your right not much else there. The great drivers and makes have all had their day there. Saw your car there at the show. Very nice. They have added the modern Trans Am cars now along with ex Ferrari and Porsche Challenge cars. This did cut back on many of the vintage racers. 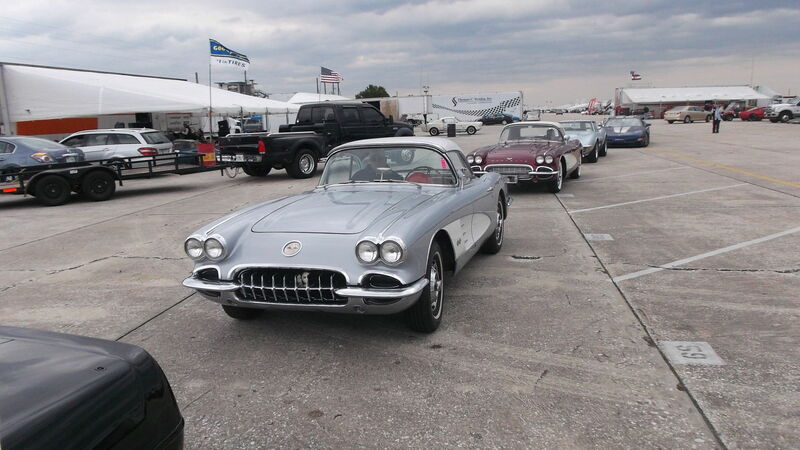 There were a few Corvettes including two Grand Sport roadsters very nice replicas. Last edited by Plasticman; 03-05-2018 at 09:44 PM. Sounds like a great way to spend a day Pat. You missed a heck of a storm here. Our power was out for 4 days. Miss that Yacht Club over your way. 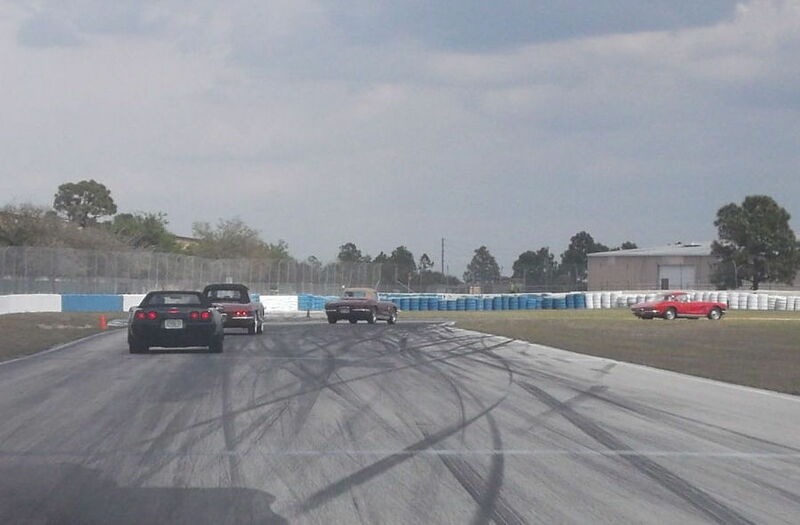 The trick with the touring lap is to subtly "lay back" from the pace car (or the car in front of you) as far as you think you can get away with and then 'nail it' for as far and as long as you can to the point you think you'll get in trouble with the track monitors. I got back from Sebring last night. 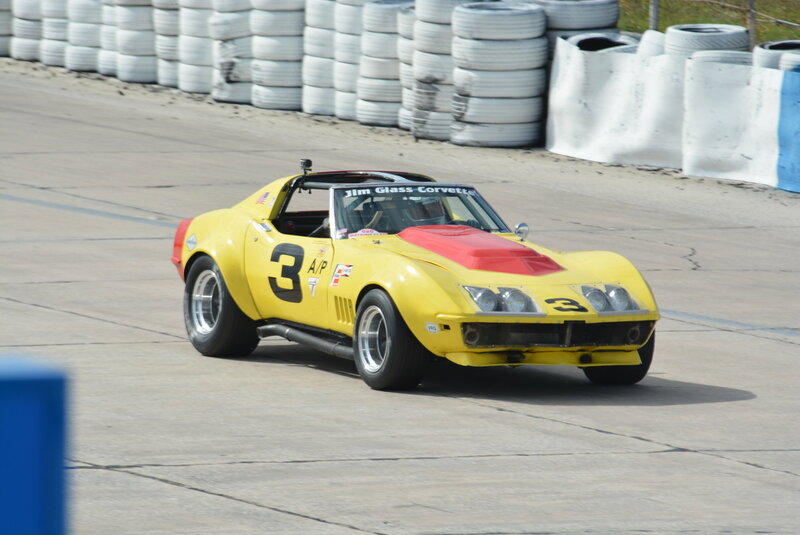 I was there crewing for Jim Glass on his 71 Corvette, and then towed a car back for him, that he bought when he was down for the Winter Regional in January. The car count for the vintage races, was down from last year. Group 6, which is the race the 63-72 Corvettes run in, was down at least 5 cars, even after moving the 2 Grand Sports from Group 5 into Group 6. 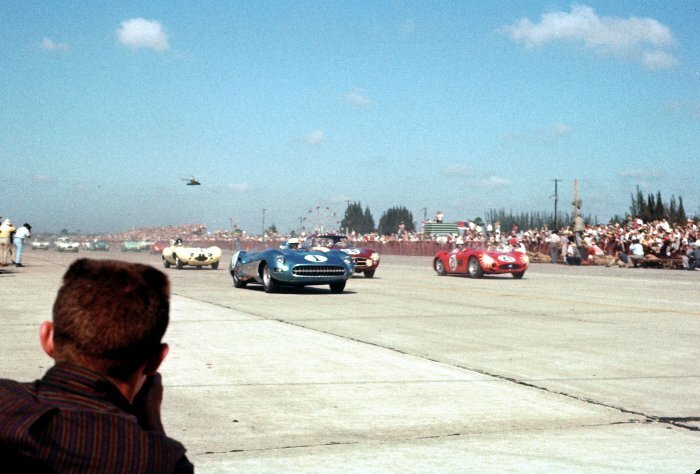 The Sportscar Vintage Racing Association (SVRA), which sanctions the event, keeps adding more race groups to the events. In the last few years, they've increased the number of race groups from 10 to 12, and at various tracks, have added pro races for Trans Am, IGT, Formula 1600 and 2000 cars, and a Mazda series. All of these additional races take time away from the vintage race groups, and have been turning off a lot of racers to the SVRA events. We got a total of 8 laps on track Saturday, and 7 on Sunday. When you consider the entry fees were close to $1000 (including Thursday's test day), they were very expensive laps. We'll be going to the SVRA race at Watkins Glen in September, because we love the place, but it's the only other SVRA race we'll do this year. We were staying at the Chateau Elan, a very nice hotel, and not terribly expensive, especially considering that it's at the track. We had rooms in front, but a friend had a backside room with a balcony overlooking the track. A really great way to watch a race. Here's Jim's 71 (a previous owner installed the 68-69 side louvers). I'll be posting more pictures from the weekend shortly. 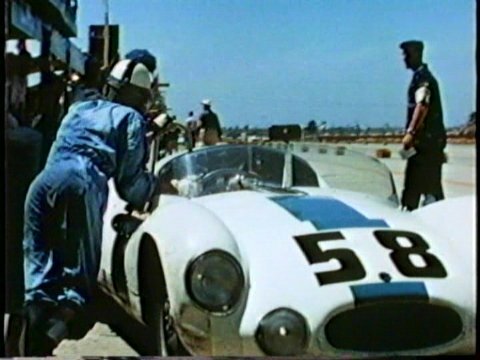 I was there in '57 (16-year-old crew for Max Goldman, #58 Cooper-Climax), and rented a room close by from a nice little old lady for a few days; not a prayer for a room at the Sebring Hotel, which had been taken over by Harley Earl and his GM Styling crew.